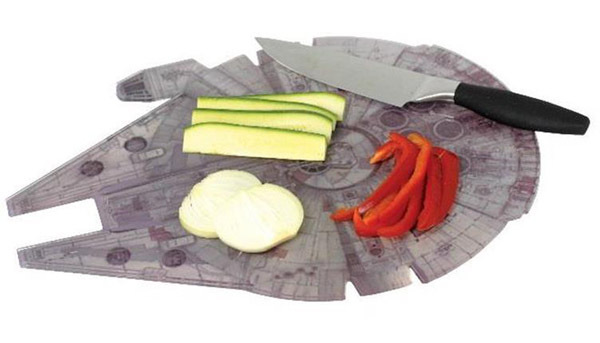 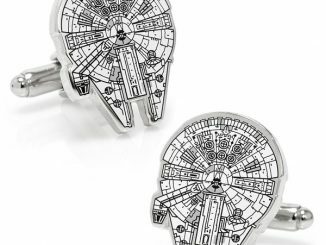 You’ll have those veggies chopped, sliced, and diced in less than twelve parsecs with the Millennium Falcon Chopping Board. 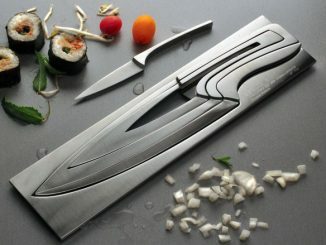 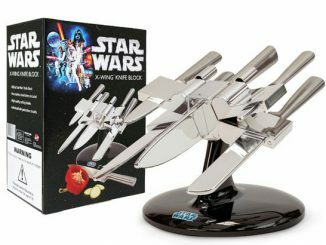 It doesn’t matter if you’re feeding Rebels or Imperials, you can make sure the knife-work is good enough to please even a Sith Lord with the help of a familiar Corellion ship in the kitchen, especially if the Falcon is teamed up with the Star Wars X-Wing Knife Block. 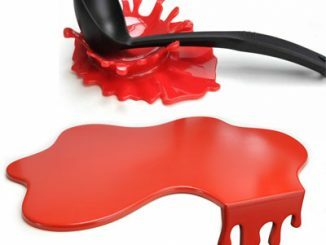 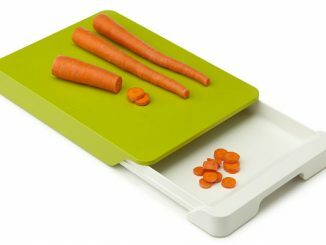 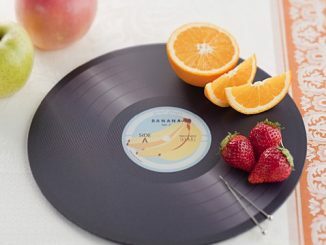 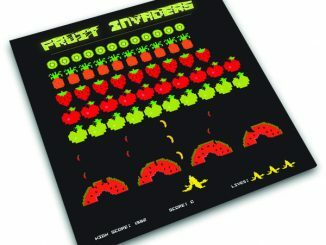 The officially licensed chopping board, made from easy-to-clean Acrylic material, measures approximately 39.4cm (L) x 29.2cm (W). 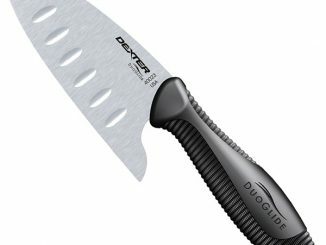 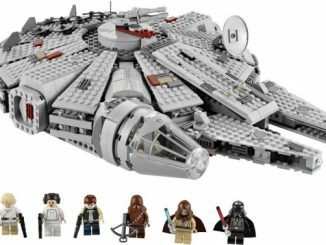 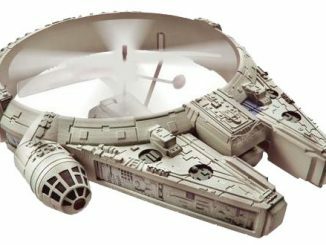 The Millennium Falcon Chopping Board is available at Amazon, or it can be pre-ordered for $34.99 at BigBadToyStore.com for an August 2014 delivery. 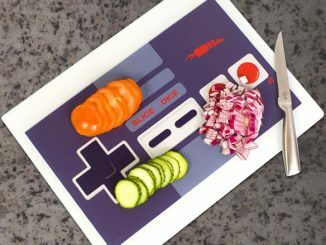 We want video evidence to support your claims that you can get veggies chopped, sliced, and diced in less than twelve parsecs with the Millennium Falcon Chopping Board… Well mainly a video of it in action, call it a test flight!